Good evening everyone. 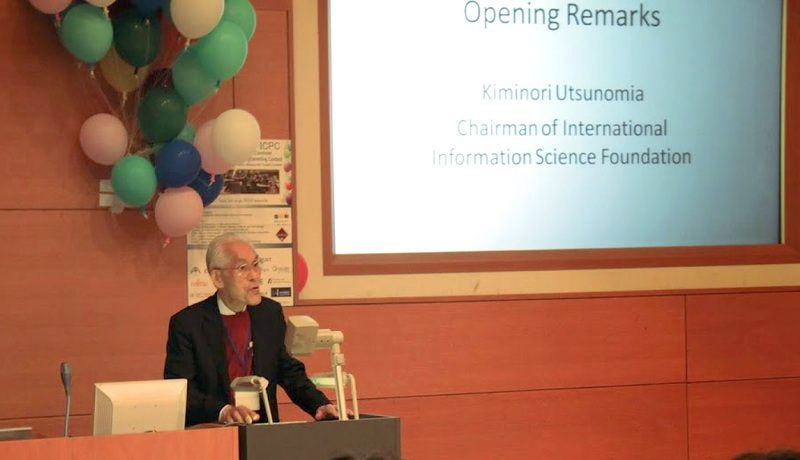 I am Kiminori Utsunomiya, the chairperson of International Information Science Foundation. 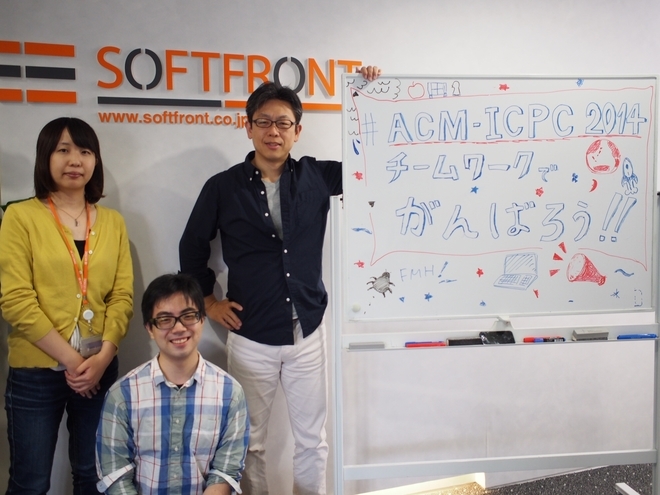 On behalf of International Information Science Foundation, which organized this Asia Regional Contest in Tokyo, I would like to say a few words of gratitude. At the outset, to all the participants, I appreciate the hard work you have been doing since early this morning. 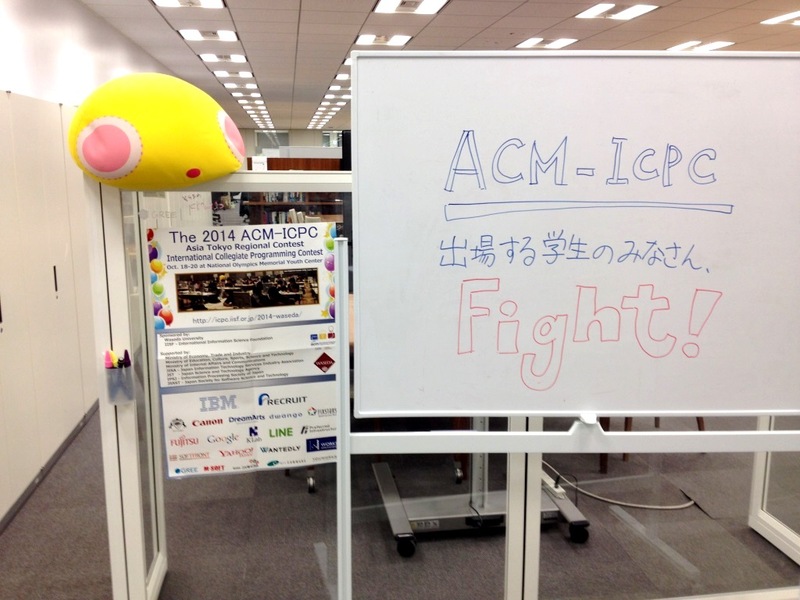 ACM’s Programming Contest has been held every year since 1977, as part of their student education program. 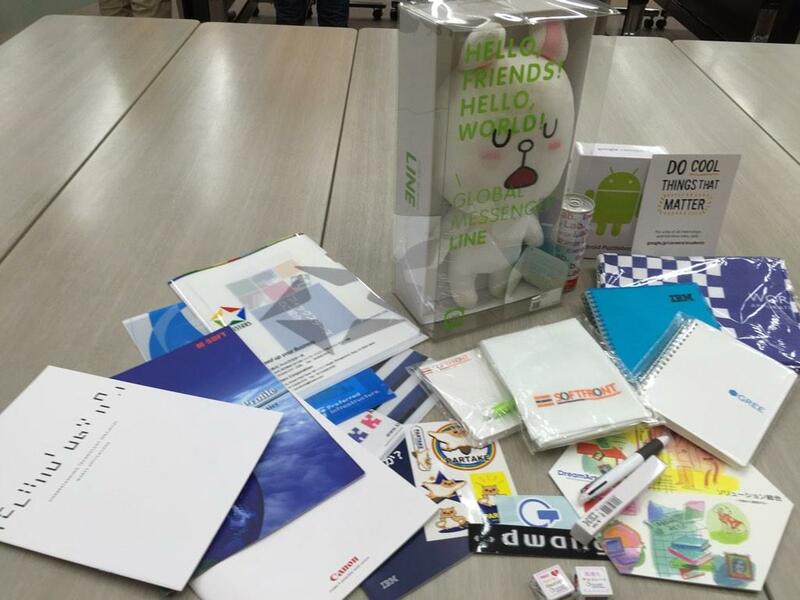 The number of participants has grown rapidly; last year there were about 40,000 participants from about 2,300 universities worldwide, undoubtedly making this the premier international competition in programming. This is the seventeenth time that the Asia Regional Contest has been held in Japan. 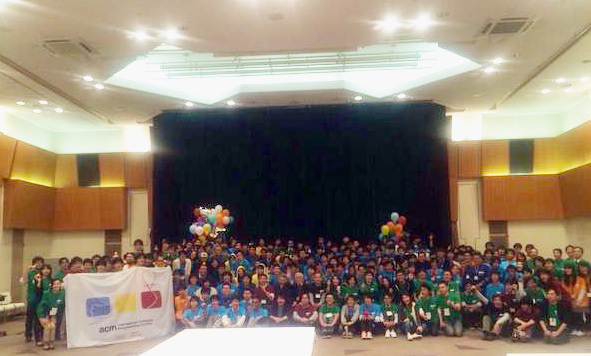 This year, 326 teams from 72 universities participated in the Japanese preliminary contest. I am very proud of recent results. In June this year, four competitors of last Asian Regional Contest had great performances at the World Finals held in Ekaterinburg, Russia. Peking University and National Taiwan University won the gold medals, Shanghai JiaoTong University and the University of Tokyo won the silver medals. Last year, we were able to increase the number of competitors as a result of our newly created “Ikebe Special Berth”. It was realized by the efforts of the former chairperson, Professor Yasuhiko Ikebe, who was hoping that more university students would participate in the Asia Regional Contest. At this point, I would like to take the opportunity to thank all the people who helped make this such a wonderful event. Without their help, this would never have come to fruition. First, I would like to thank the Director of this Regional Contest, Associate Professor Hironori Washizaki of Waseda University, for realizing such a tremendous event. I would also like to thank the Chief Judge, Associate Professor Tetsuro Tanaka of the University of Tokyo along with all of the judges who made sure that all decisions would be fair. This is not an easy task, and I really commend them. 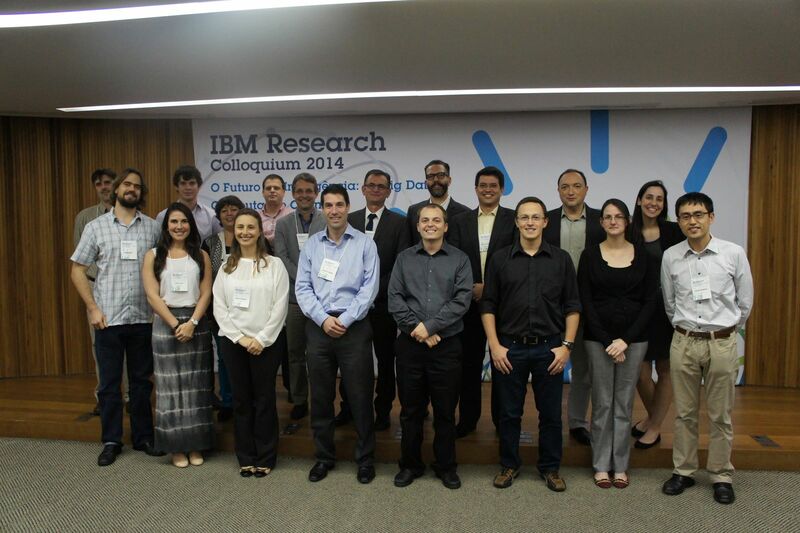 Without their hard work, and the resulting appropriate set of problems, this contest would not have been a success. I would also like to thank the Ministry of Education, Culture, Sports, Science and Technology, the Ministry of Economy, Trade and Industry, the Ministry of Internal Affairs and Communication, and all other entities that supported this event. Last but not least, I would like to thank each and every one of you for participating in this event. If it wasn’t for each of you, the 5 teams from Asia, and the 35 teams from Japan, this event would never have been such a success. Thank you once again. I hope everyone had a great time here. And I hope that the team that goes to the World Finals will become world champions. Although this event is about to end in a while, I hope you will get to know each other, and that the friends you make today will last forever. This entry was posted in 日本主催の大会 on 29 October, 2014 by tk. This entry was posted in 日本主催の大会 on 20 October, 2014 by tk. This entry was posted in 日本主催の大会 on 18 October, 2014 by Rie Shigetomi YAMAGUCHI. This entry was posted in 日本主催の大会 on 10 October, 2014 by tk. 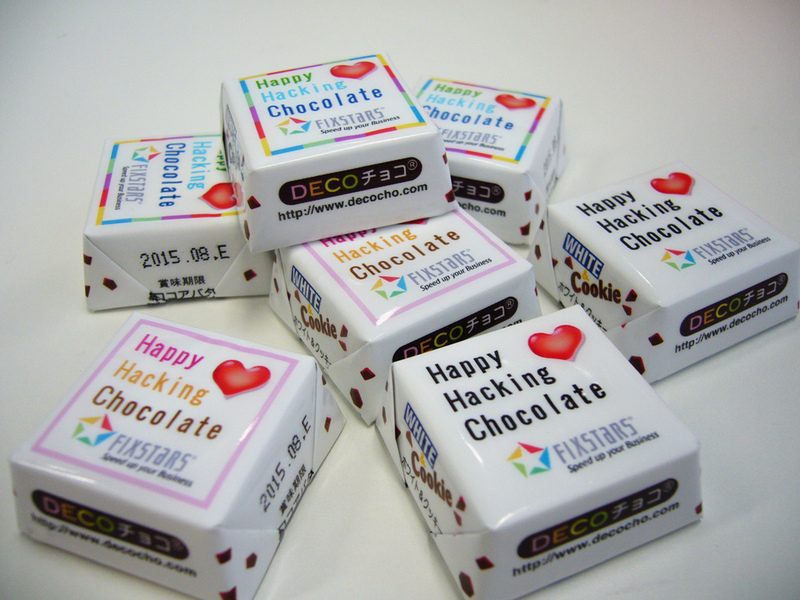 This entry was posted in 協賛企業からの応援メッセージ on 7 October, 2014 by tk.